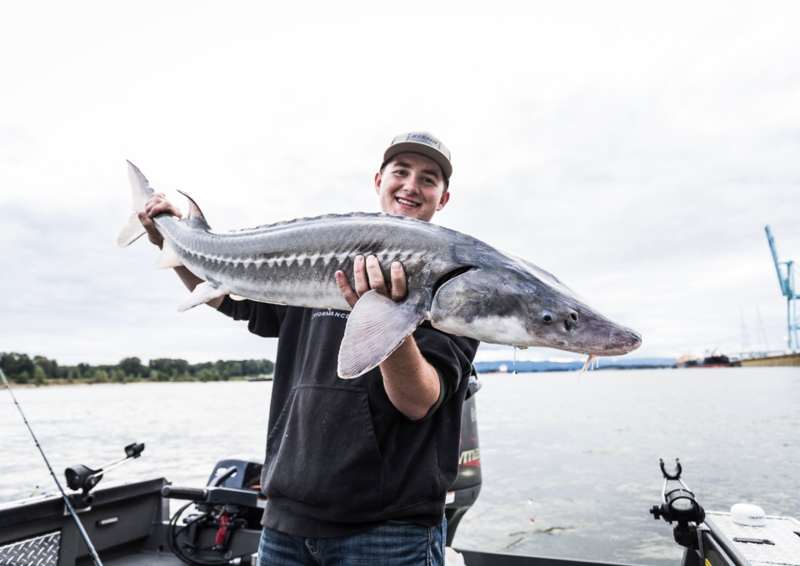 Boat and bank anglers are picking up steelhead, but the bite has slowed from earlier in the week. The river is dropping into shape and fishing should be good this week. 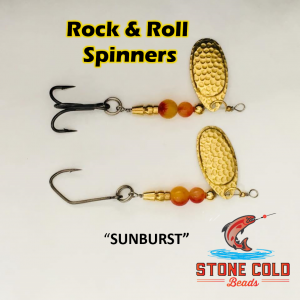 Side drifting soaked yarn balls and bait have reportedly landed fish over the last few days. 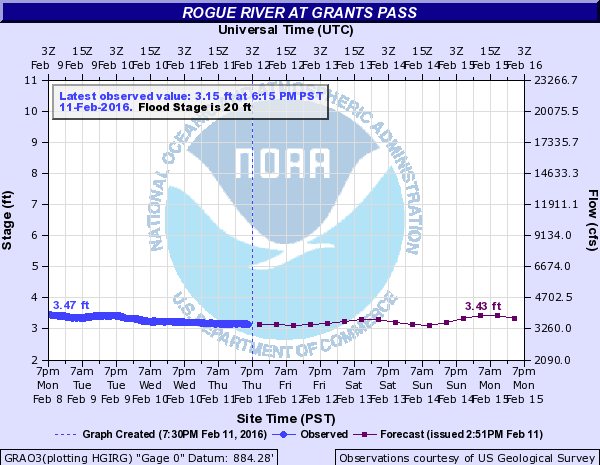 The flow at Grants Pass as of Tuesday morning was around 7,730 cfs and the water temperature was around 43°. 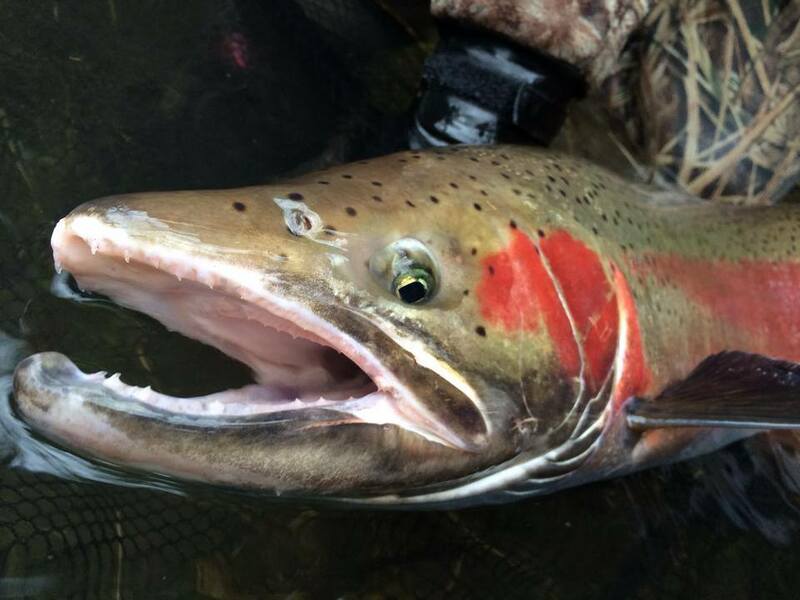 The upper river is currently in decent shape and fish are being caught. Fishing should continue to improve in this section as we progress into February. 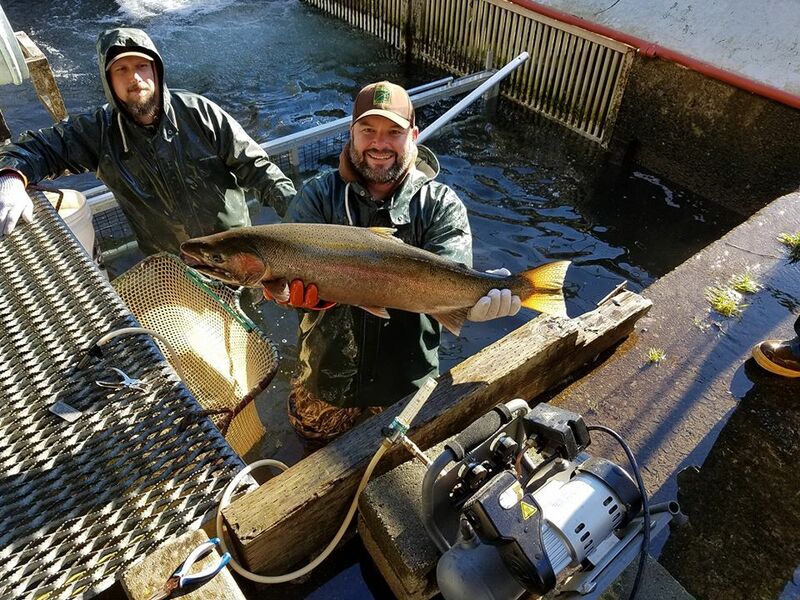 As of Jan. 27, a total of 3,699 summer steelhead and 17 winter steelhead have been collected at Cole Rivers.